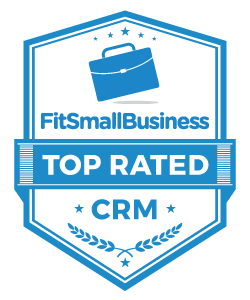 Thanks to our users, Nimble has been voted Overall Best CRM by FitSmallBusiness – a publication for small business owners. We are honored to announce that Nimble received the highest ratings on features small businesses prioritize the most, such as price and ease of use. Each month, over one million people visit FitSmallBusiness to get the information they need to succeed with their small businesses. A CRM is one of the most vital software for any company, so it’s exciting to take the #1 position among small businesses. 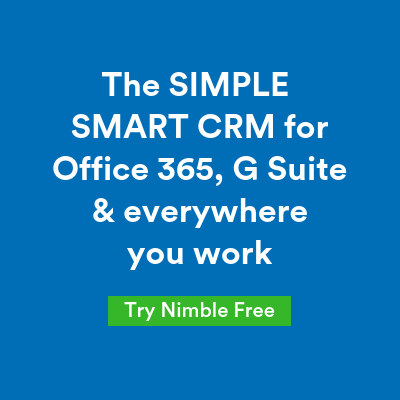 A recurring theme among Nimble’s user reviews is that the software understands the sales process, and works gracefully to let users warm prospects up without crossing the line of being too salesy. Additional perks users mentioned are the seamless integrations and the ability to effortlessly find available company information for contacts in the database. 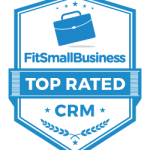 FitSmallBusiness analyzed over 300 user reviews of 24 CRM software when determining which CRM is the best. Nimble was ranked #1 overall – ahead of Salesforce, Zoho, and Insightly. 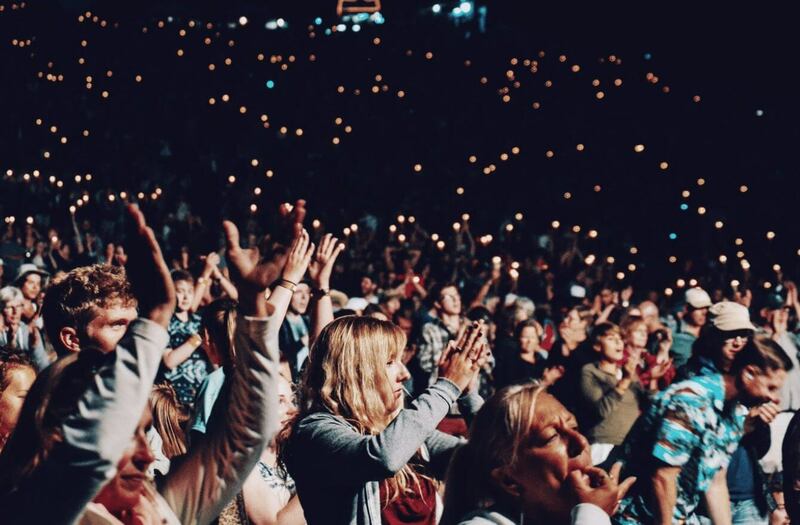 Next Social Selling: Are You POPULAR or PRODUCTIVE?